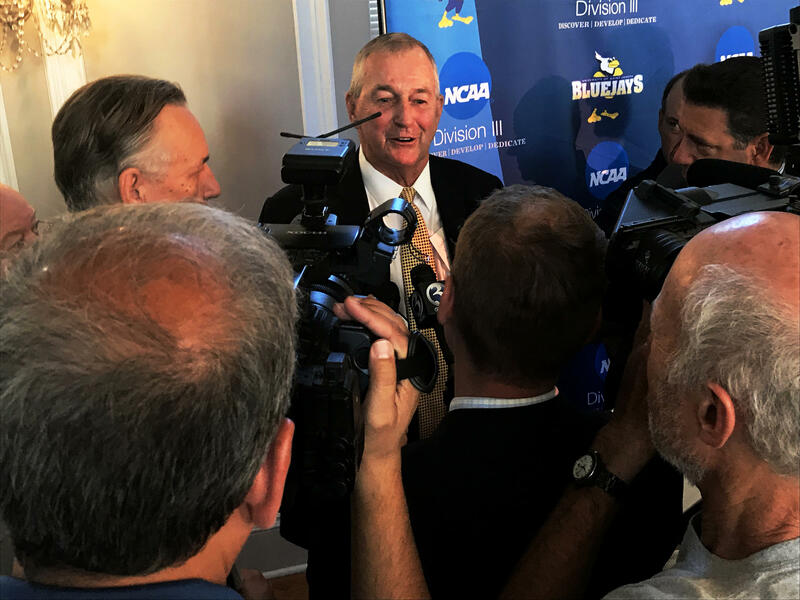 Jim Calhoun addressed reporters in front of fans at a news conference where he was introduced as consultant for University of Saint Joseph's Men's Basketball program. Alumni, fans, and students were also invited to attend Thursday's news conference in West Hartford. For almost 80 years, Saint Joseph was a private women’s college. But it recently became a university. And in 2018, it will officially go co-ed. 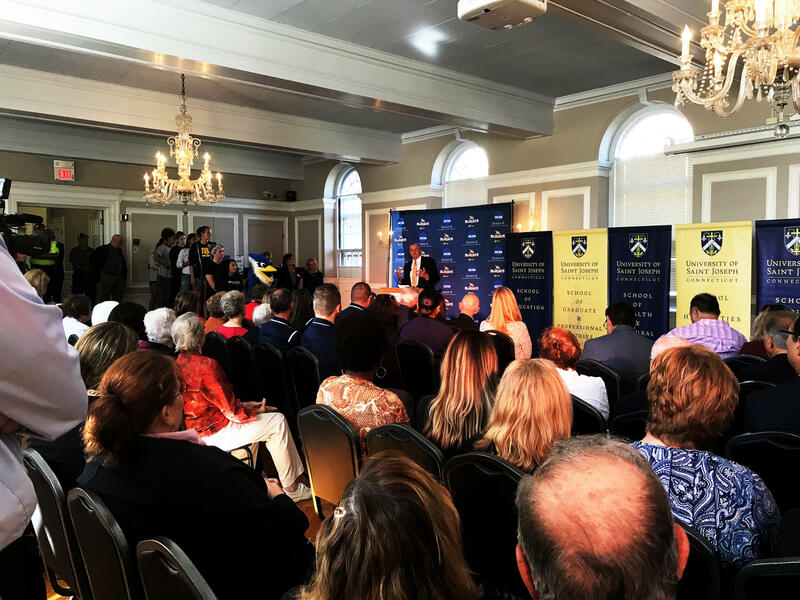 At a news conference Thursday, university president Rhona Free said the school wanted to make a “splash” in building its men’s basketball program that will begin play for the 2018-19 season. “With today’s announcement, we position Saint Joe’s to rapidly get the visibility for men’s basketball that will build all of our women’s and men’s athletic programs — attract even more outstanding student-athletes,” Free said. Calhoun said he’s returning because he misses coaching the game and its players. Calhoun can’t coach — at least for now -- because he still has a contract at UConn as a full-time employee. Instead, he will have a hand in recruitment and player development. Federal agents have arrested former NBA star Chuck Person and several other college basketball coaches, in a bribery and fraud case that also involves sports management agents and a top executive at Adidas. In all, 10 people were arrested. The University Of Louisville has placed men's head basketball coach Rick Pitino on unpaid administrative leave, with his employment to be reviewed. The school's interim president, Gregory Postel, called it "a dark day" for the university. 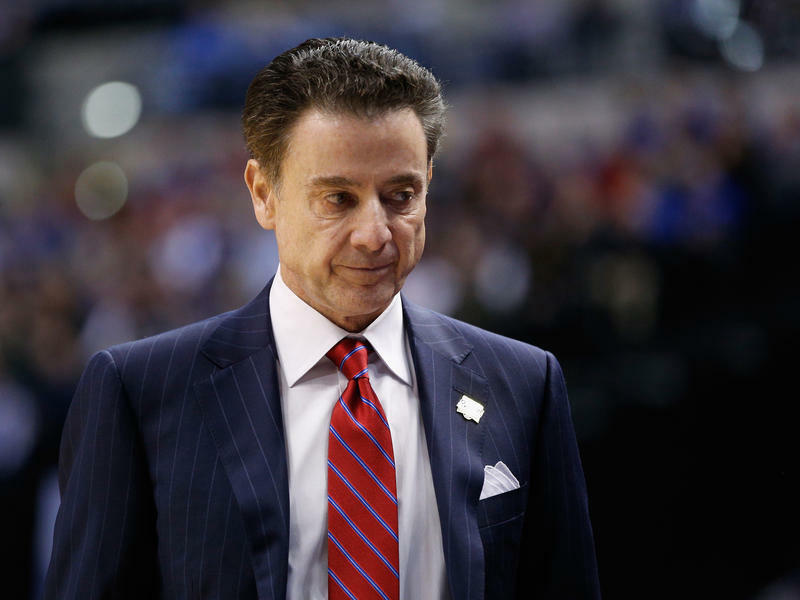 The move comes after Pitino's program was implicated in a wide-ranging federal fraud investigation that was unveiled on Tuesday. 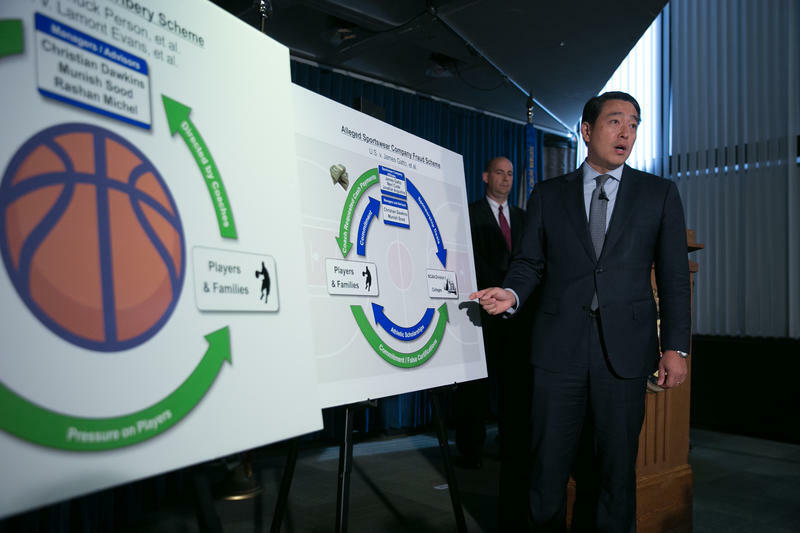 The FBI says it caught coaches, Adidas employees and players in a network of bribes. Postel said Louisville athletic director Tom Jurich is being placed on paid administrative leave.